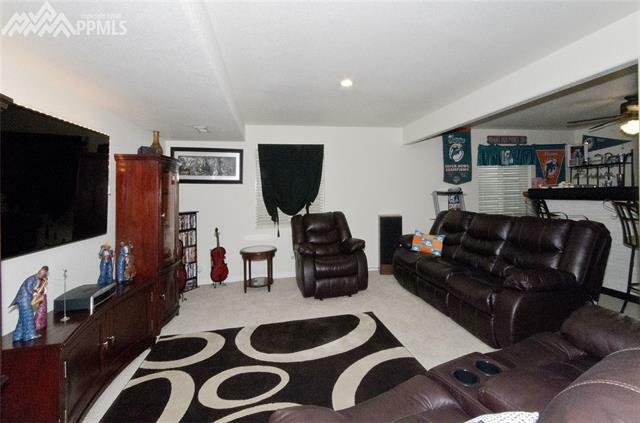 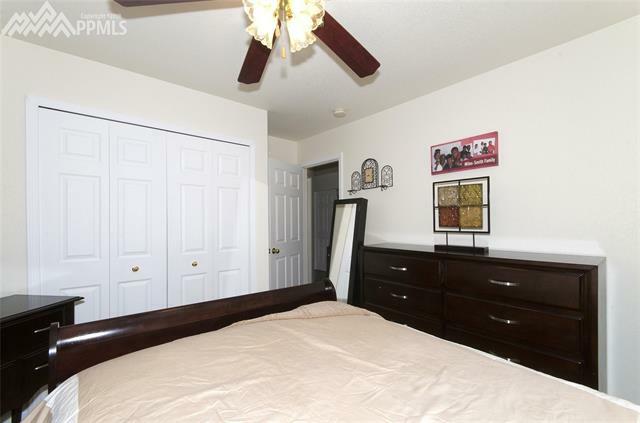 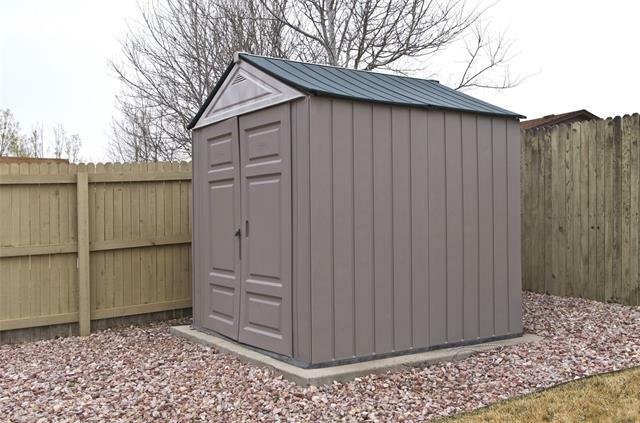 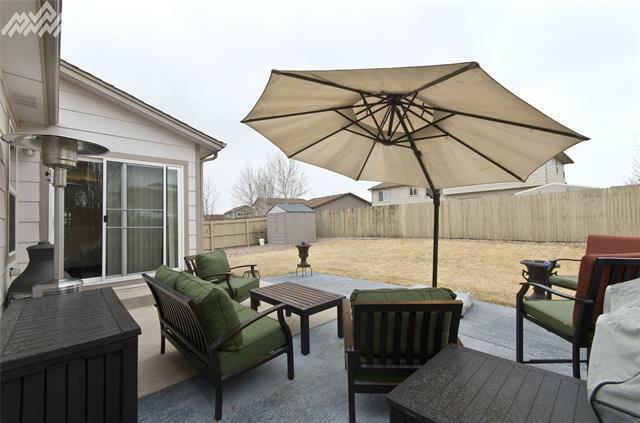 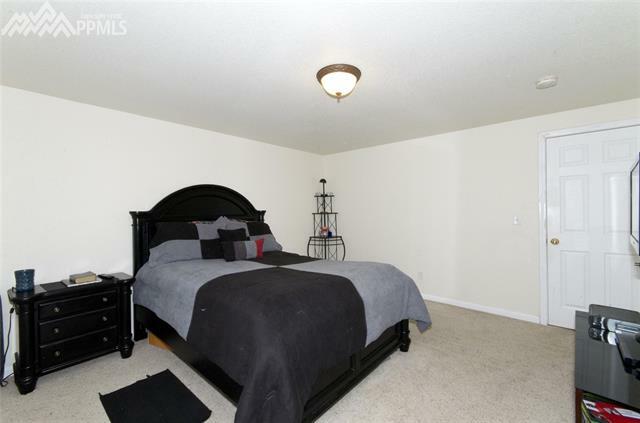 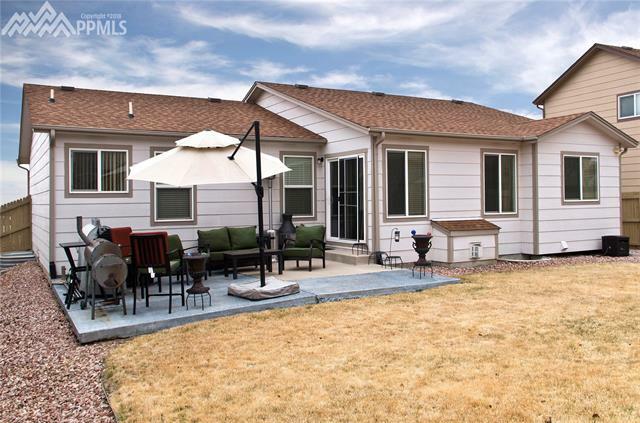 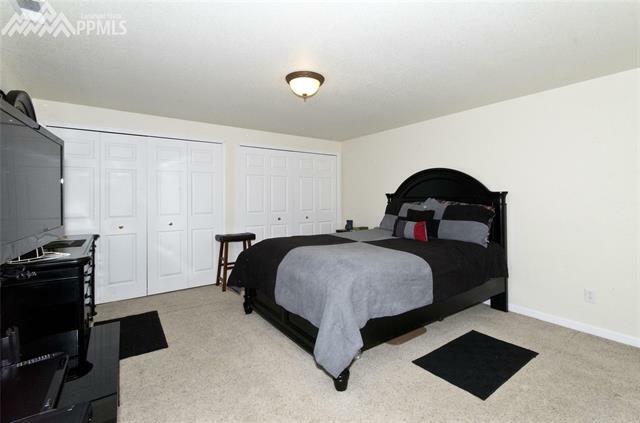 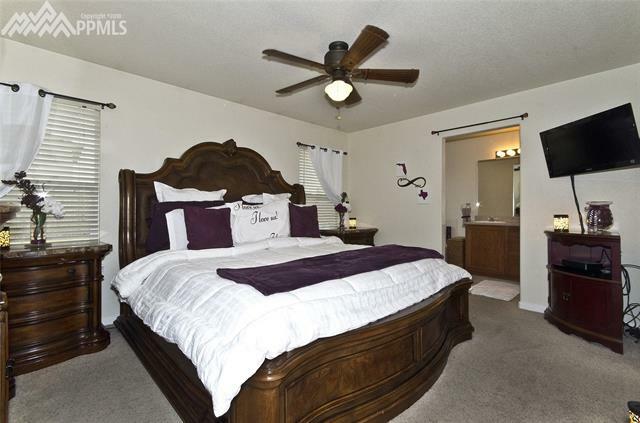 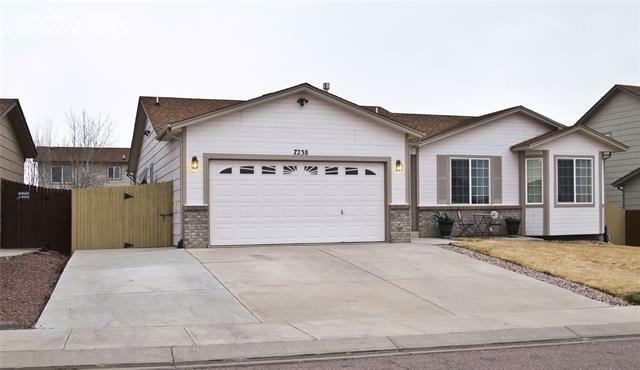 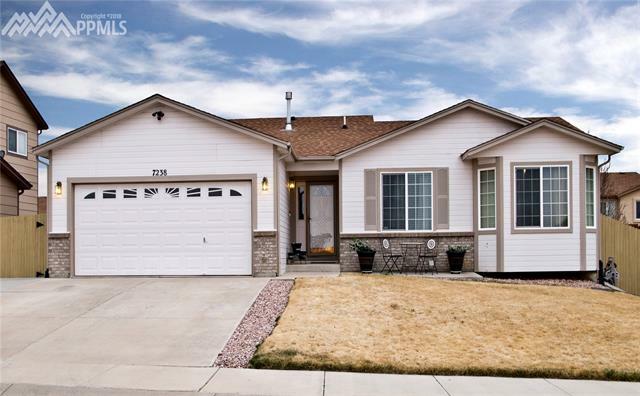 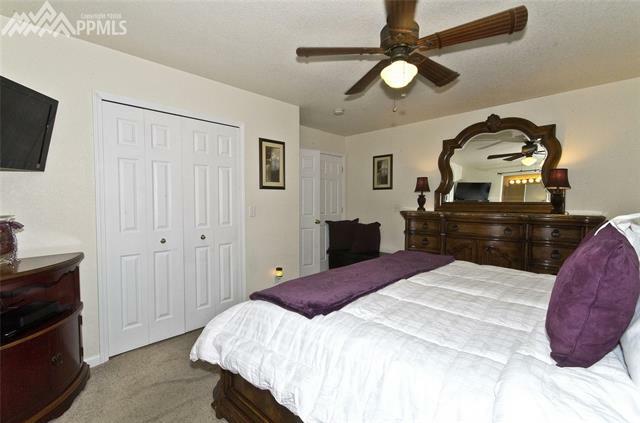 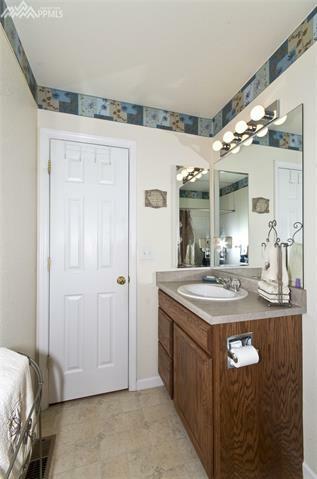 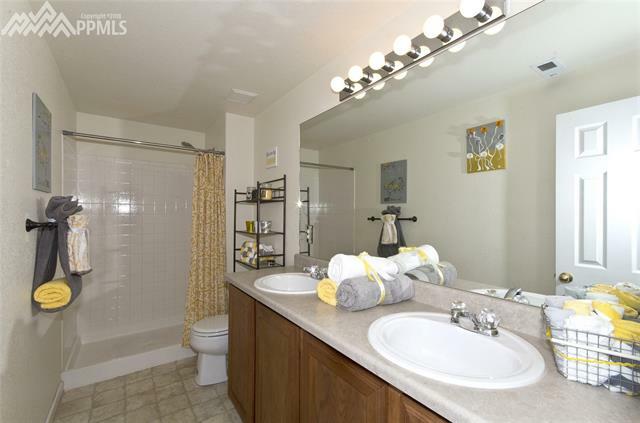 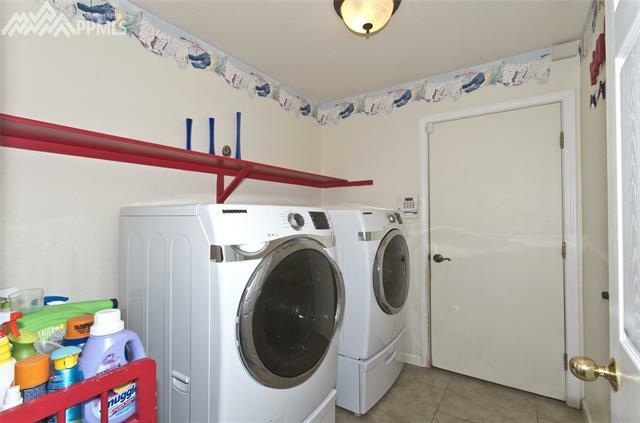 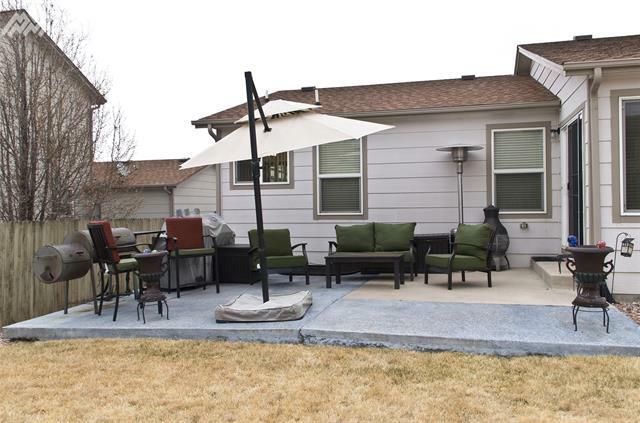 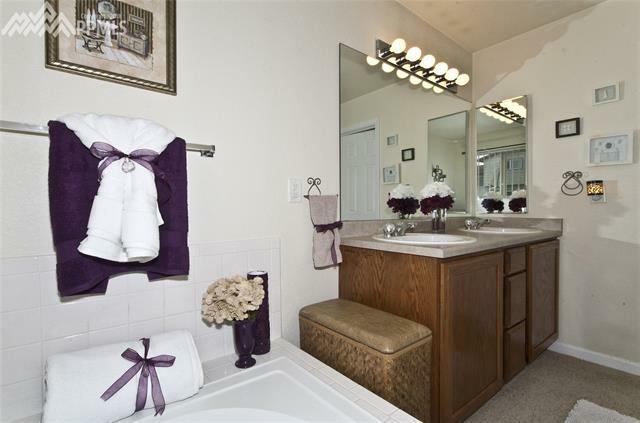 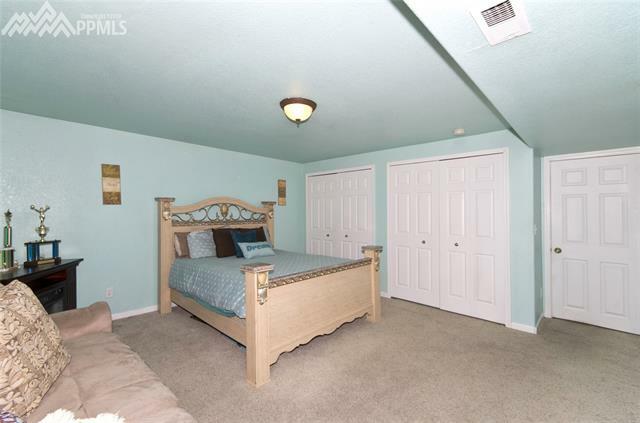 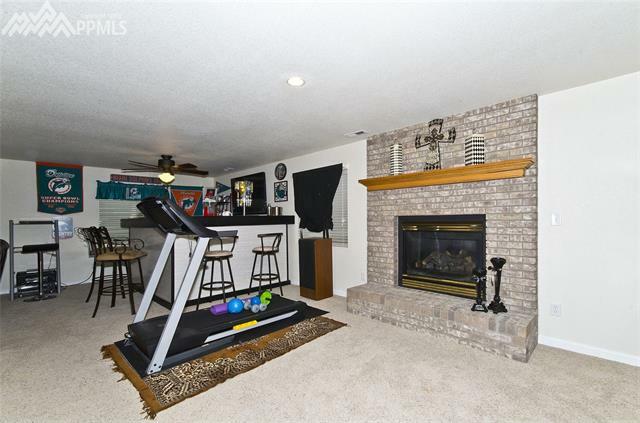 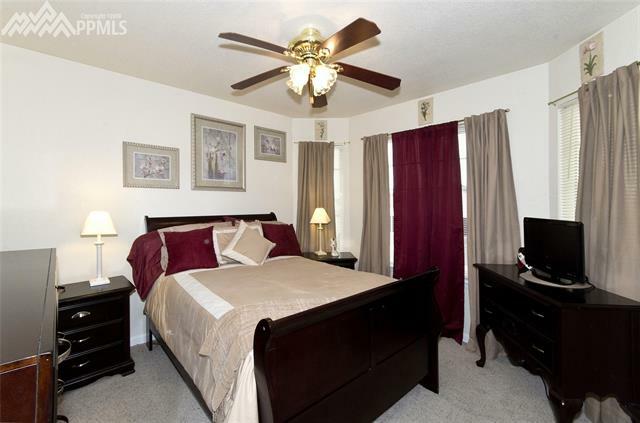 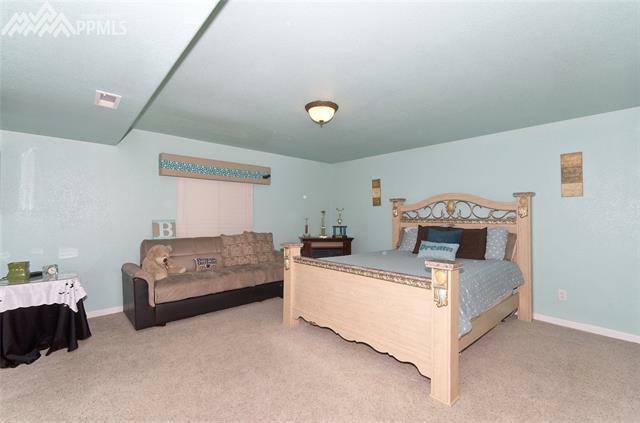 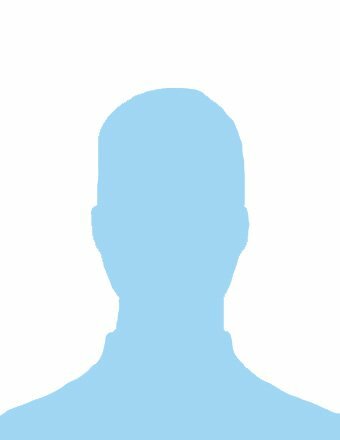 Pride of Ownership home is Located in The Glen at Widefield! 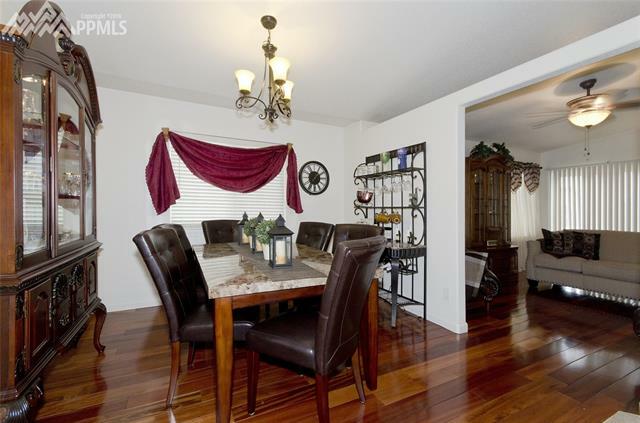 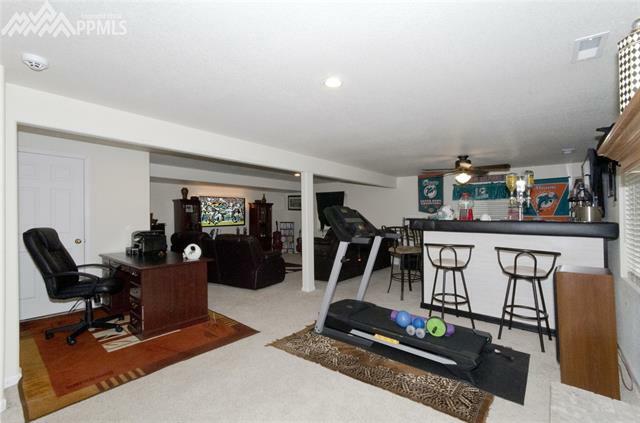 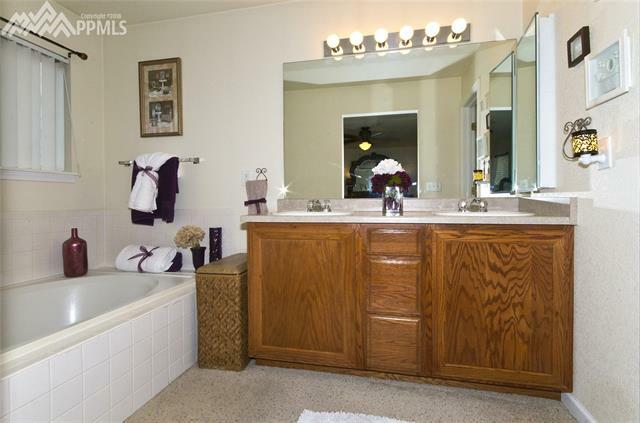 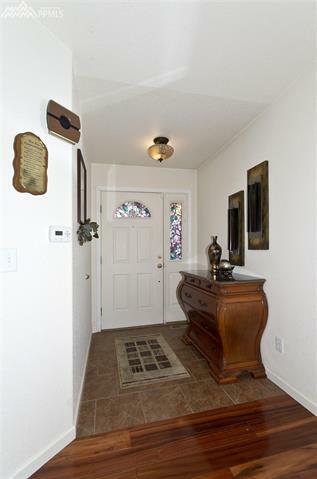 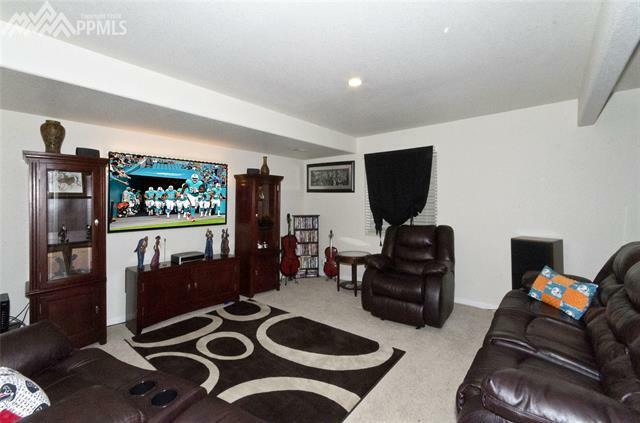 The Elegant Glass Door welcomes you into the Tiled Entryway of this Beautiful Ranch Style Home, which comes complete with, 5 Bedrooms, 3 Baths, and a 2-Car Finished Garage. 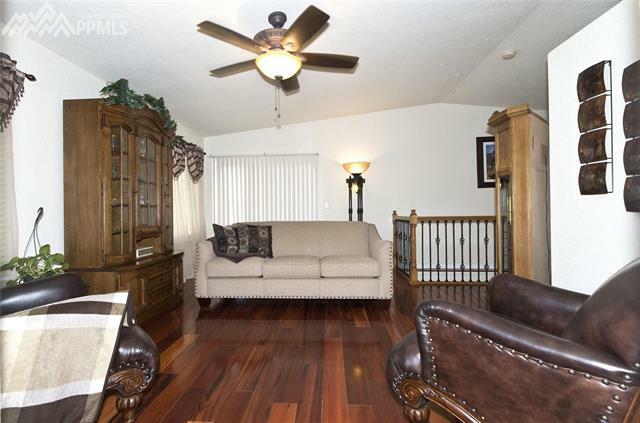 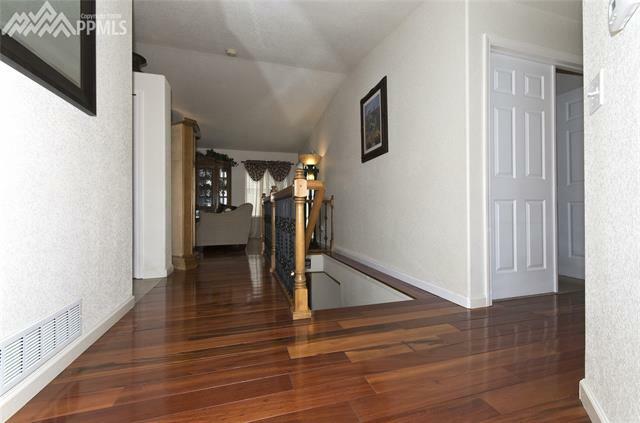 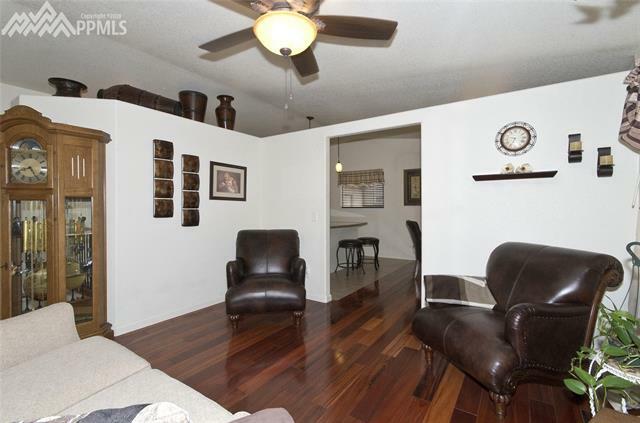 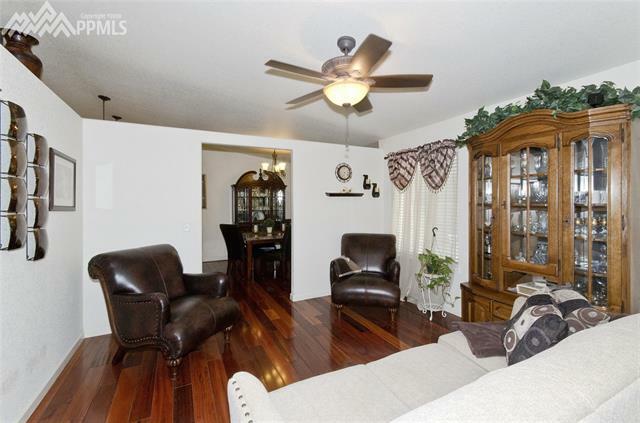 Entering the home you are greeted by the amazing wood flooring. 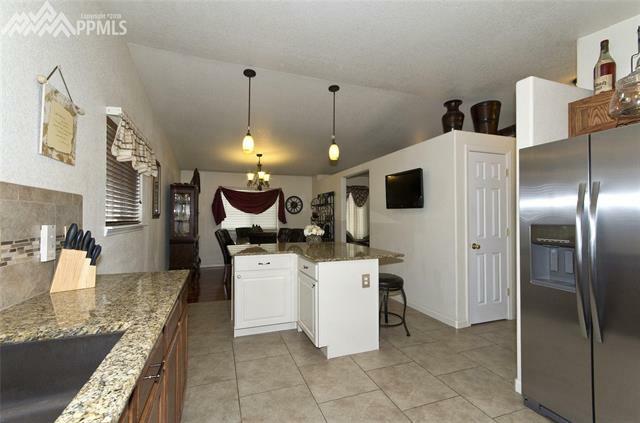 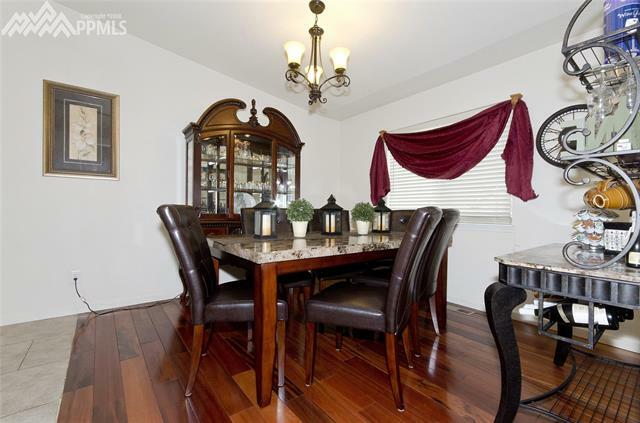 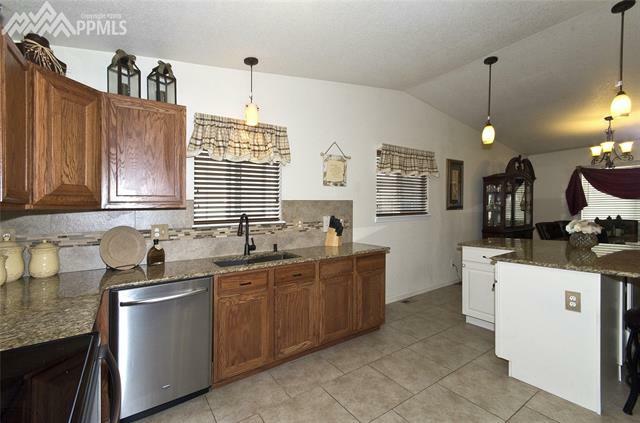 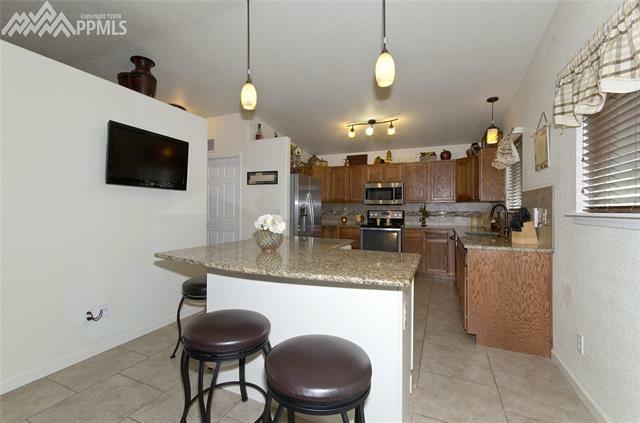 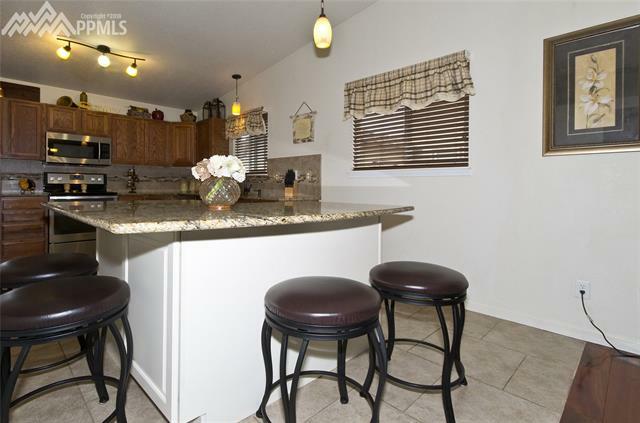 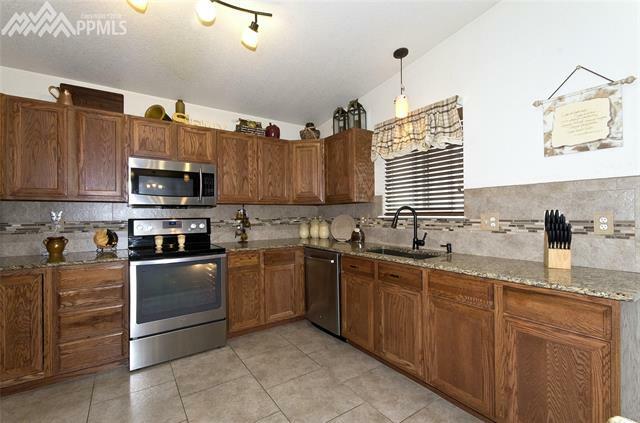 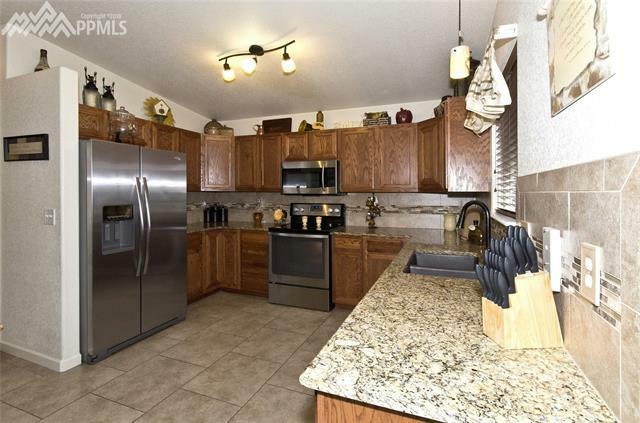 The Kitchen features., Stainless Steel Stove/Oven, Dishwasher, Granite Counters, Decorative Back Splash, an Over-sized Island for lovely gatherings brings warmth to this splendid kitchen plus an attached Dining Area.